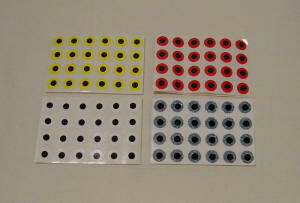 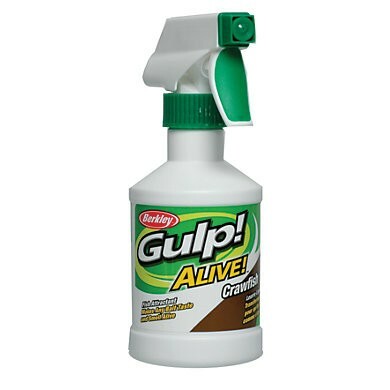 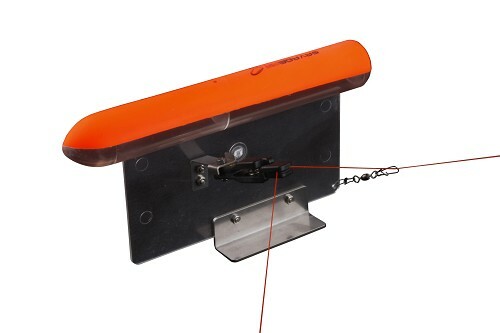 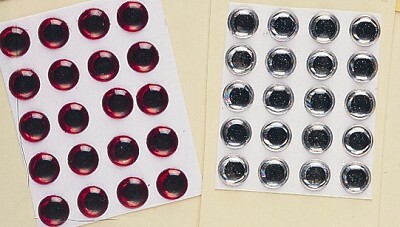 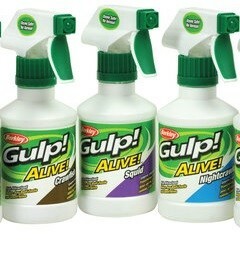 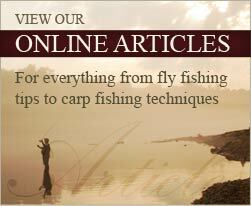 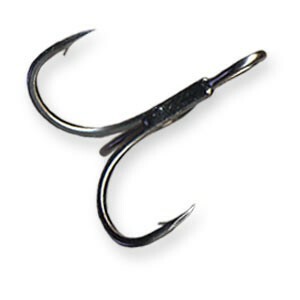 Soft plastic lures have become the most important baits in the past decade. 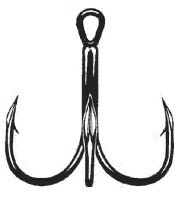 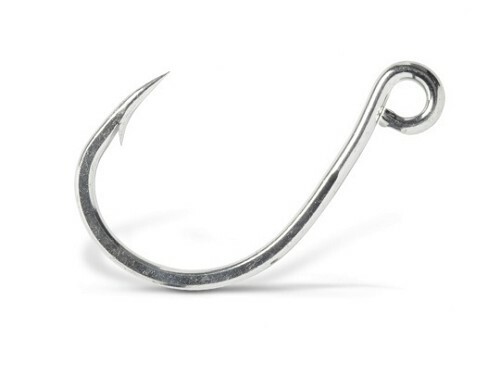 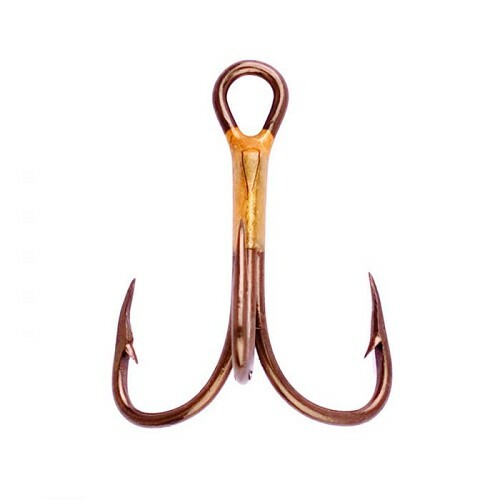 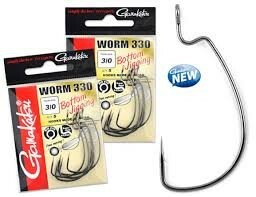 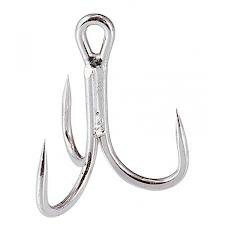 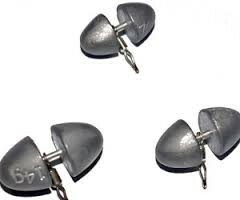 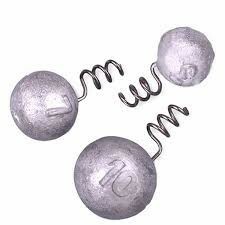 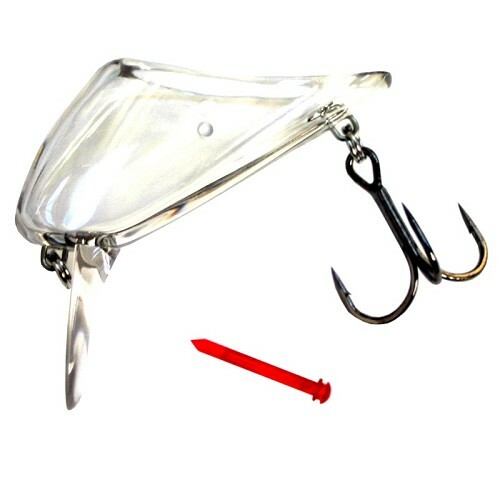 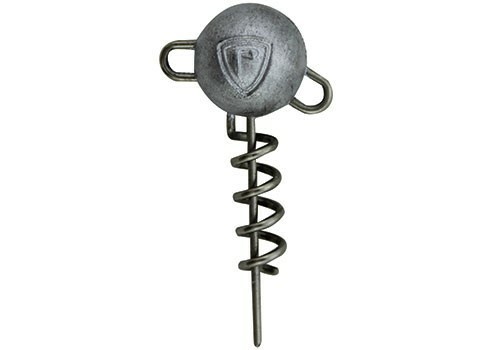 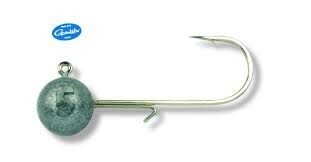 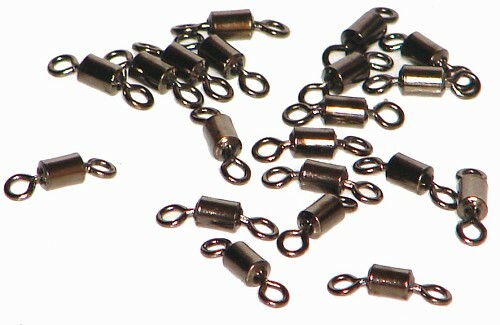 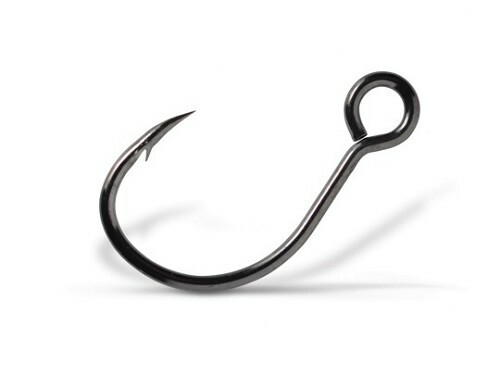 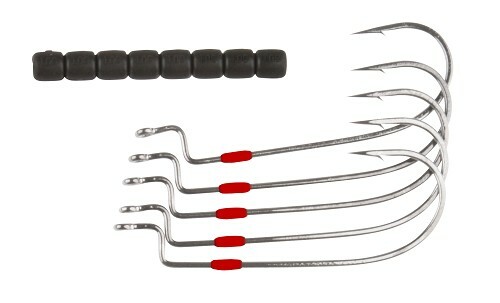 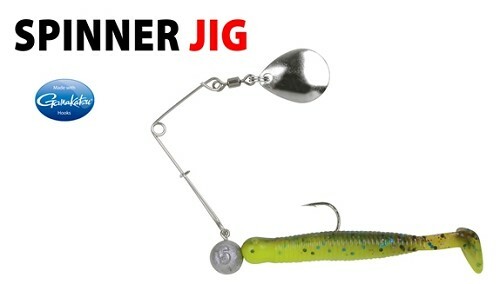 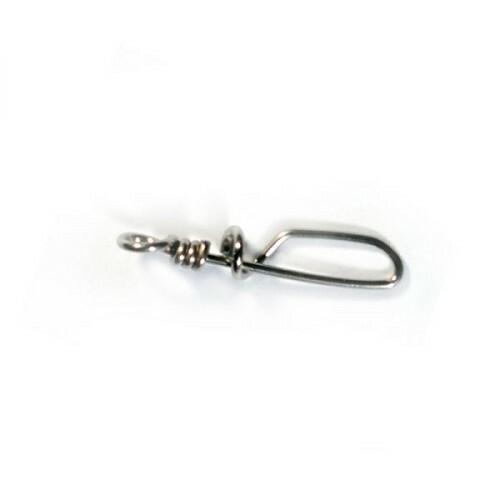 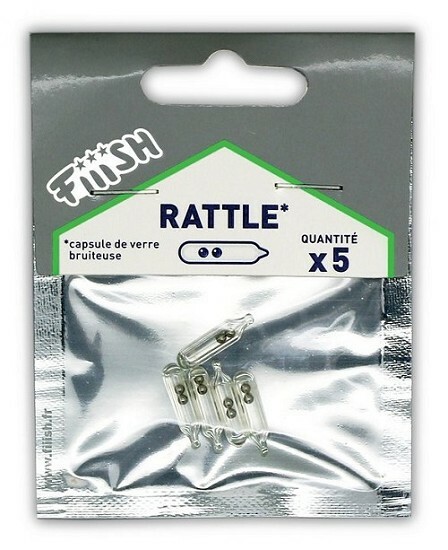 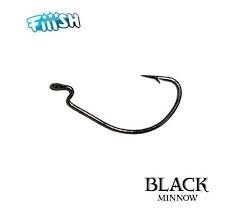 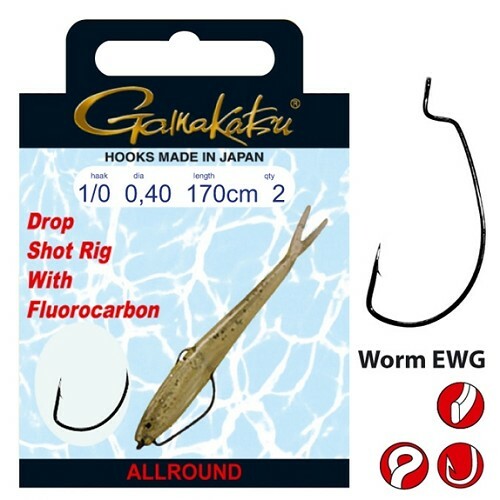 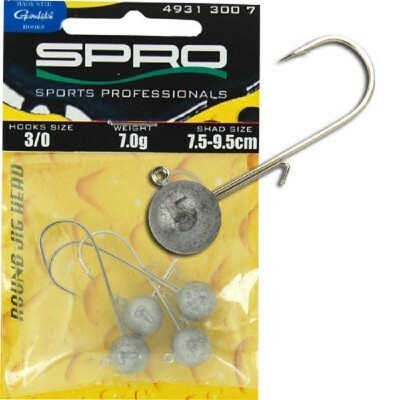 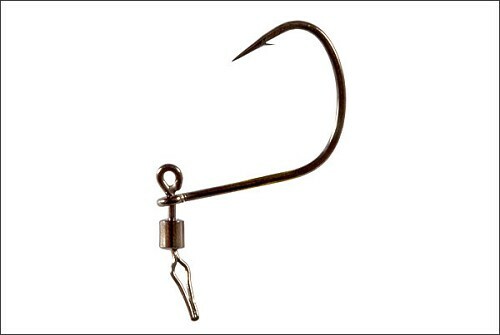 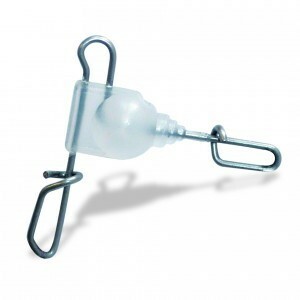 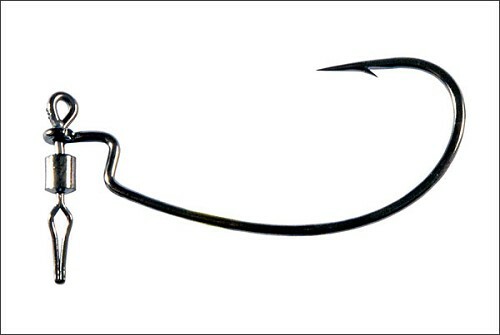 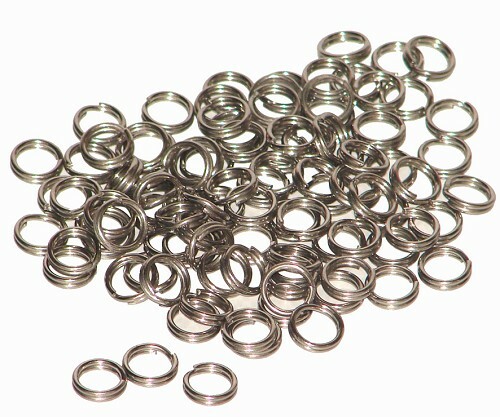 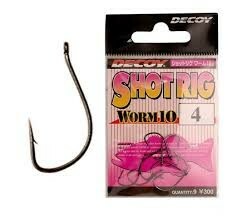 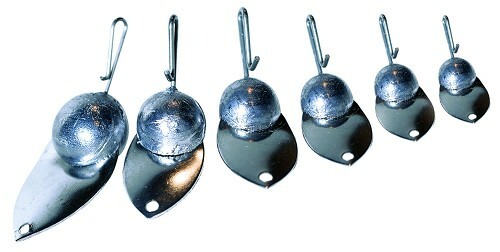 We have added a huge selection of Jig Hooks for both Fresh & Saltwater fishing. 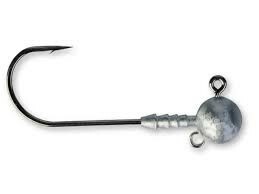 By varying the hook size and head weight you have the ability to fine tune the "depth & speed" at which you retrieve your lures. 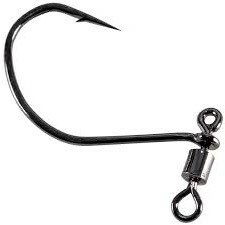 We have also added selections of offset hooks for "weedless" presentations and special "dropshot" hooks for the dynamic method.